ATLANTA -- If you're like most of us here at ABC-13, you need a cup of coffee to help start your day, and all of this month, you can get that fresh coffee for free! Chick-fil-A is giving customers a free 12 ounce small hot coffee or a 16 ounce medium iced coffee anytime during restaurant hours. According to Chick-fil-A's website, you don't have to buy anything to get your free coffee, but you only get one cup of coffee per visit. 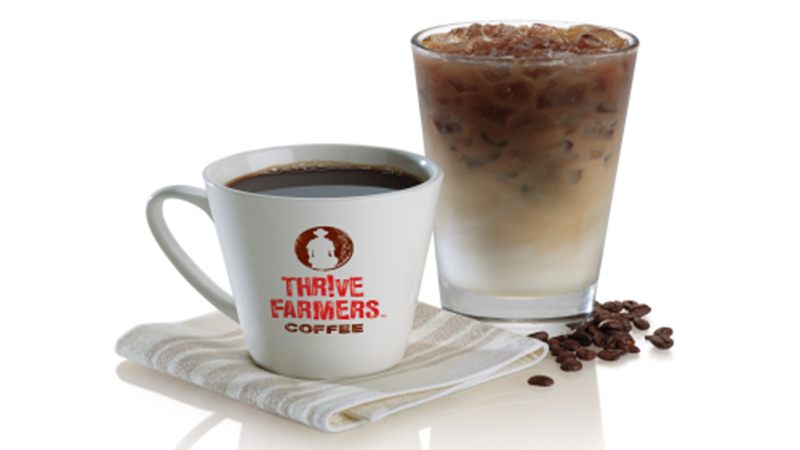 The free coffee giveaway is part of the restaurant chain's new partnership with THRIVE Farmers Coffee. "What better way to let our customers experience it for themselves than to give it away for an entire month?" said David Farmer, vice president of menu strategy and development for Chick-fil-A.